According to the (The Times), Despite avoiding relegation, finishing near the middle of the table and reaching an FA Cup final last season (the first time Crystal Palace had gone that far in the competition in 26 years), Alan Pardew was sacked by Crystal Palace in mid December. He was sent away from the club after suffering 8 losses in his previous 10 games, though he did have a solid start to the season. Pardew was replaced by Sam Allardyce, a man known to be able to perform quick patch jobs on clubs to save them from relegation, which he did with Sunderland last season. Palace ended last season with 11 wins, 9 draws, and 18 losses. Obviously this means that they won or drew more than they lost. So Pardew in fact had an okay percentage going for him (reaching 42 points), but this season’s dip in form saw him sacked. Pardew said about the meeting with the Palace Chairman, “When I went to see Steve I thought I was going to talk transfers”. Instead he was sacked, though he did go on to state that he wasn’t caught completely off guard, thinking there was a “35% chance” he would be sacked at the meeting. 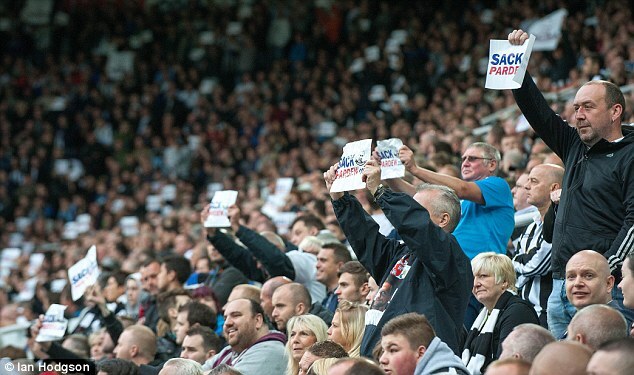 Pardew believes that they were many factors that went into losing the job, but one reason stood out above the rest. The Crystal Palace players apparently had a part to do with the sacking of Alan Pardew, though it isn’t in the way that you would think. 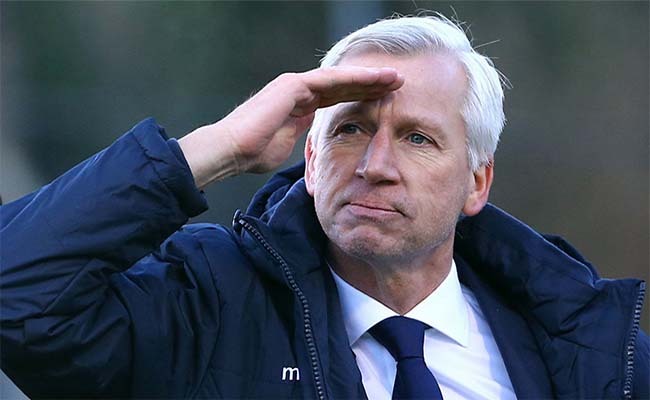 Pardew blames himself for not being loyal enough to his players. He would buy and sell at will in the quest for success, and wouldn’t maintain his relationships with his players well enough to solidify their stance behind him. So while he was sacked for his performance, it was his players not standing up for him (as Arsenal players do now for Wenger) that cost him the job. He had no one to speak for his credibility, and for that he blames himself.